Vegetarian food sometimes gets a bad reputation because people associate it with having to compromise on flavor. 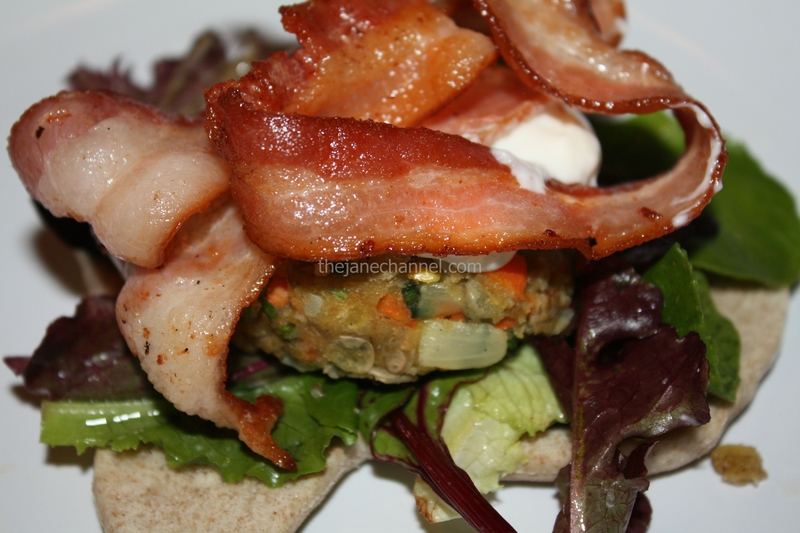 When sharing pictures of vegetarian foods with friends, I have encountered many instances where the person would question whether the food tastes good just based on the fact that is is vegetarian. The truth is that a vegetarian dish can look and taste just as good as any other dish. 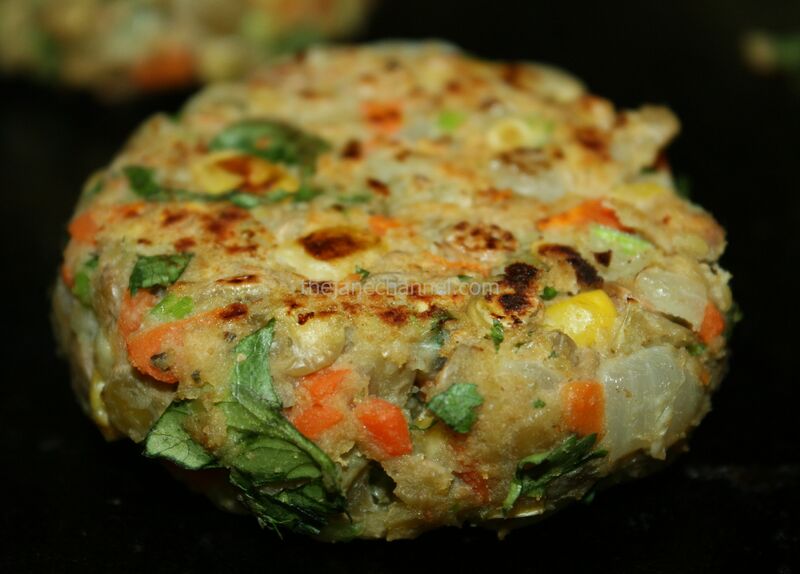 The trick is that you have to use a variety of veggies and also an appropriate mix of spices. The results can be very rewarding with just a little bit of extra effort! In a medium saucepan, cover the lentils with cold water by 2 inches and bring to a boil over high heat. Cover, reduce heat to medium-low and simmer for 20 minutes. Drain and set aside. Heat oil in a skillet over medium-high heat. Add onion, carrots, 3 garlic cloves and cook for 3 minutes. Add corns and cook for another 2 minutes. Stir in cumin and cayenne pepper. Remove from heat. In a bowl, mix lentils, bread crumbs, cilantro, egg, 1 tablespoon lemon juice, salt and pepper. Form lentil mixture into 12 equal portions for 12 mini burgers, or 6 equal portions for regular size burger of 1/2 inch thick. 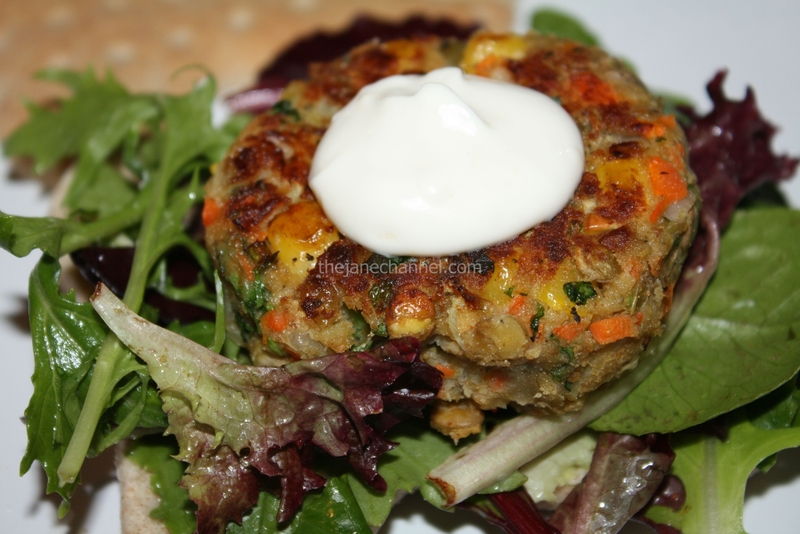 Heat oil on a skillet over medium heat and add lentil burgers, cook for 3 minutes on each size until golden. Serve hot burgers with cold aioli. Where did you get the bun? so cute! 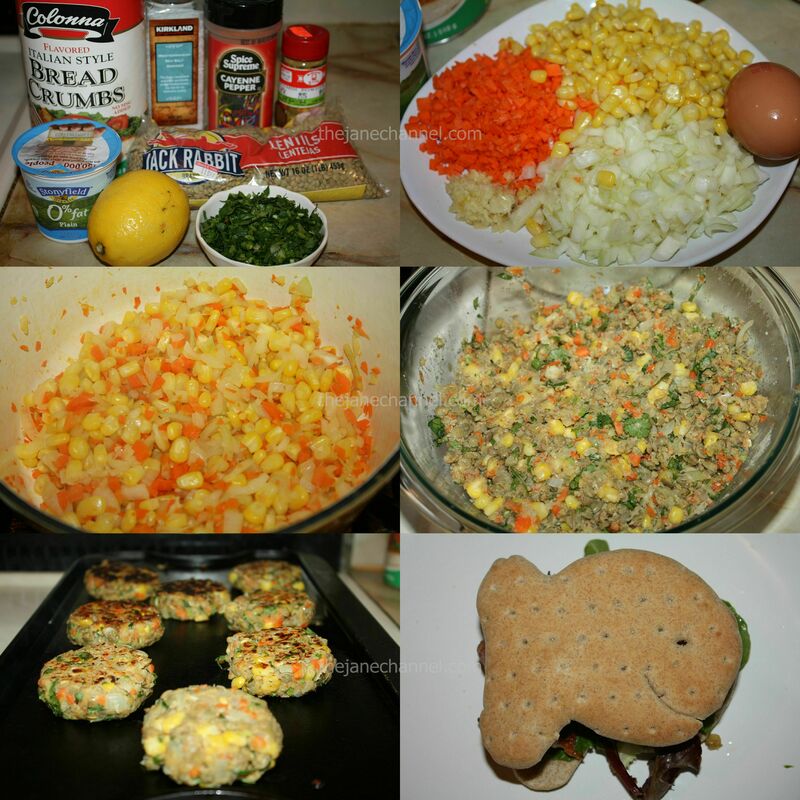 very nice veggie and non veggie burger, we really want a taste of it! As a meat-eater, I obviously prefer meats (MMMmmm BACON!) in my meals BUT have not had a major issue with trying vegetarian dishes. Open-minded about different types of food could not hurt. The correct blend of spices definitely helps. When it comes to indian cuisine, I usually prefer vegetarian over meat. Haha.